From the glitziest, most glamorous and dreamiest gowns, over the past week and a half, the Cannes Film Festival 2017 has gotten a lot of Red Carpet competition. These are the incredible and inspiring women from Hollywood Stars to Catwalk Queens who have driven many of us head over heels wearing their most exquisite and outstanding outfits. The Victoria Secret Angel has definitely brought her A-game to Cannes, channeling Cinderella Disney princess. Our Bad girl got a custom-made Christian Dior look for her Film Festival debut inspired by the house archives and she looks like royalty. The 31-year-old wore not one but two sheer dresses, its not because you’re a mom that you must modestly style. The 20-year-old model has really done it herself wearing the sexiest dress at Cannes. They were still sewing her dress in the car on the way over to get it perfect, but let’s be honest it was worth it, she looks dashing. The Victoria’s secret Angel, stole the show with her enviable figure exposing her cheeks in a white lace Victorian-inspired dress. Red carpet wardrobe, once again she stops the show but this time in a dress that took 150 hours to make. Our glossiest girl was spotted in a princess dress capturing all eyes with her Royal Train Style. The 19 years old actress is making it entirely her own in this art-meets-fashion styled gown with embroidered doodles on the back. Diane Krug’s winning dress by Jonathan Simkhai. The German star takes best actress at Cannes, looking incredible she is ready to celebrate her achievements in style. What is your favorite outfit? I must be honest, my hearth stands by Bella Hadid’s incontournable and most outgoing dress. The crystal and the high split just give the dress that extra special touch of glitz. On May 21st the annual Billboard Music Awards took place at the T-Mobile Arena in Las Vegas. The Billboard Music Award is an honour given by Billboard, the publication and music popularity chart that covers the music industry. 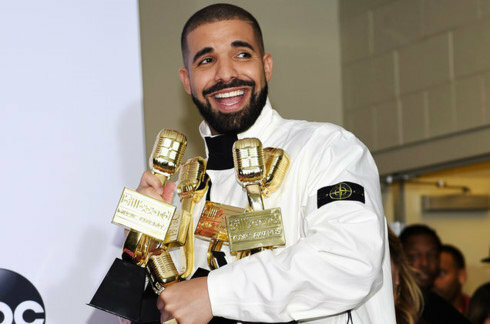 This year’s event was hosted by nobody less than Drake. At the same time he was awarded 13 of those golden microphones. Famous artists like Nicki Minaj, Céline Dion, Bruno Mars, Miley Cyrus and Jason Derulo performed on stage during the event. An award show is the perfect celebrity gathering to show off the most amazing fashion styles. As much as I love and respect the music industry, the attendees’ styles and fashion excite me even more. These are my personal favourite outfits of the night. 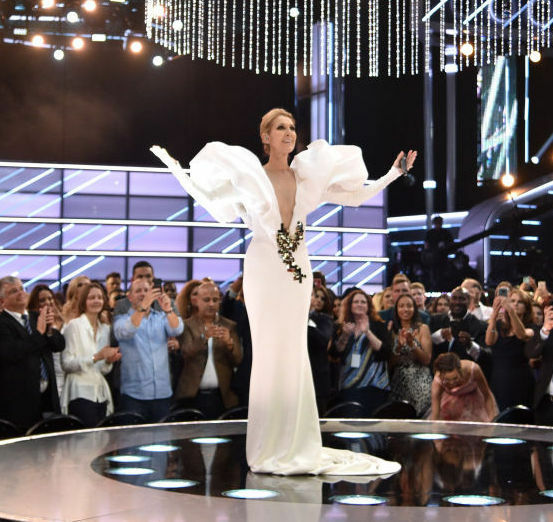 Céline Dion celebrated the 20th anniversary of her song, “My Heart Will Go On,” by performing the classic hit from inside a chandelier that hung from the venue’s ceiling. Her performance astonished all the guests and was followed by a standing ovation. Her state-of-the art couture dress designed by Stephane Roland has white long sleeves, a floor length gown, satin shoulders and a plunging neckline. Céline looks elegant but sober and I think it does her perfect performance all the more credit. Camila Cabello did not only make her debut as a solo artist while performing on the Billboard Music Awards but also stole the show with her stunning looks. She claimed her place in the spotlights with her red Latina sequin dress covered with lace details. This dress is part of the pre-fall collection from Jonathan Simkai. She performed the first single of her upcoming album, The Hurting, the Healing, the Loving, called “Crying in the Club”. Actress and singer Hailee Steinfeld brought sparkles to the Billboard Music Awards with her shining silver metal dress designed by David Koma. The Pitch Perfect star chose the Georgian designer’s see-through dress with black undergarments, high stiletto boots and black nail polish. She looked absolutely untameable in this sci-fi animal print piece. Her smoky eyes finished the whole loose animal look. What outfit do you like best? Let me know by commenting and sharing your opinion. 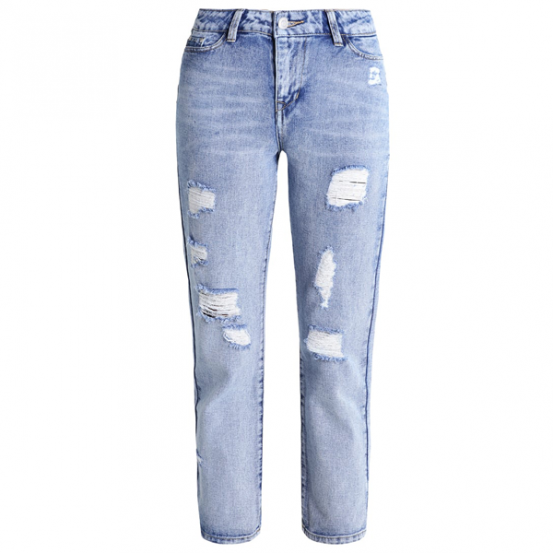 A straight leg jean is the denim that fits every figure. Whether you are curvy or straight it looks good on every shape. The fit is very wide so you look very fashionable and you can enjoy the comfy space. It is the most liked and trending fashion piece on Pinterest right now. We shopped 3 nice pieces to get you even more curious about this must-have! What do you think about this must-have? Share and comment your favorite piece! Kendall Jenner, the 22 year old super model works for multiple high fashion design houses as chanel, Fendi, Dolce and Gabana, etc. She is an inspiration in the model and fashion world for many young and starting models. Kendall owns this cool, tomboy street style that we are in love with. We picked out our favorite latest outfit of the model and tried to find the budget pieces in your regular shopping pieces. Prepare to shop the look ladies! We went shopping in H&M and tried to copy her outfit. We found all these pieces for less than €60,00. It is so easy to find pieces that look the same as your favorite celebrity is wearing. Just look up their style on fashion blogs, Pinterest, Instagram and other social media. 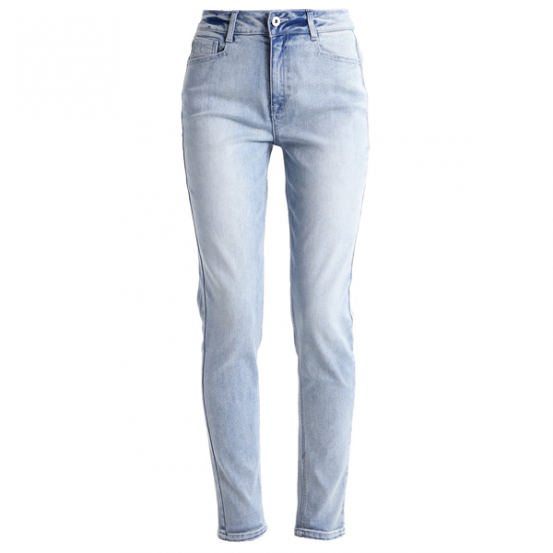 We guarantee you will find the same style in your regular shopping street for a very nice budget. 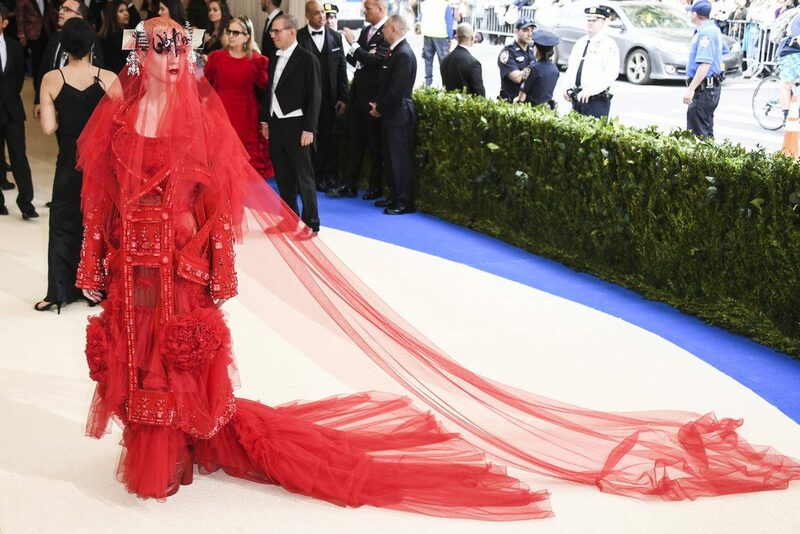 The Met gala is an annual fundraising gala for the benefit of the Metropolitan Museum of Art’s Costume Institute in New York City. The gala is famous for its celebrity fashion get together. It’s the time of the year celebrity’s and VIP’s come together dressed in the most luxury and designer clothing. We want to share our 5 favorite, extravagant and outside-the-box styles with you! Rihanna is the queen of over- the – top couture pieces. She never lets us down when it comes to eye catching red carpet moments. It’s a piece from “Comme Des Garcons” 2016 fall ready-to-wear collection. The piece resembles flowers blooming all over her body. #Katyisback. She took some time out of the spotlights but 2017 is for sure her big comeback year. She went extravaganza in her Maison Margiela design piece. Cheers to you Katy, we are glad to have you back! Kim K shocked a lot of people with her simplified look. She was wearing an off-the shoulder white dress designed by Vivienne Westwood. People had opinions like always some were very good, others were very insulting. We ABSOLUTELY love this natural and classy look. Kim totally owned her style at the gala. Here she accentuates her natural beauty and amazing body figure. It-girl and world famous model Cara Delevingne has her own #Boygirl look. She is wearing an en-suite Chanel piece. Like always she represents a calm, cool and collected image which we love. This Ralph Lauren trench coat outfit is one of our personal favorites. She generated over 16.000 tweets the first hours after appearing on the red carpet. We really love the mistery this dress creates in people’s minds. A lot of plots and guesses reached the web about it. Share your favorite MET gala opinions with us in the comment box below and tell us why!